I think it's fair to say that there really is no point in nitpicking the frum media anymore. They have their M.O. and they live and die by it. They choose to include whomever they want and ignore those they see as unfit for print. So whereas we would hem and haw over whom they mentioned in this article about Kiruv and that article about pioneers in American Yiddishkeit we don't think we can change the status quo, so we don't bother. What we CAN do is bring to your attention how the press - despite their swearing to the contrary - is a group of people afraid of their own shadow, and he we humbly suggest that we use this weekend as proof, or exhibit A, if you will. Mind you, they're spineless only to a point - only when they wanna be, and only when it comes to certain people, groups and issues. Otherwise they're VERY cuting edge and open-minded, very much with their "finger on the pulse." They know all about kids at risk and all the dangers out there, and they're gonna save you and your family from certain collapse, both spiritual and financial. There I go again, whining like a little girl. Sorry about that. Unless you just crawled out from under a rock you know that this Friday - 20 Kislev - was the 30th Yohrtzeit of Rav Yitzchok Hutner. As is usually the case none of the competing publications wants to miss out on this VERY IMPORTANT milestone. 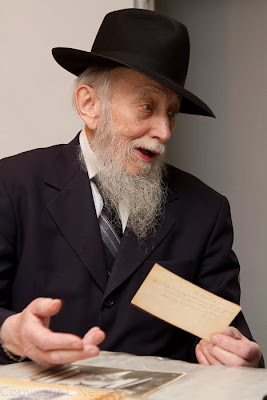 They all like numbers, 75 years from Yossele Rosenblatt, 10 years since Rabbi Sherrer, and so on and so forth. Mind you that no genuine Chaim Berliner would volunteer to write for either one of them, so they got Feitman and Stolper to write the articles, and true to form, each one made sure to get in what he thought was absolutely necessary. Stolper may be a CB talmid, and G-d knows they use him as proof of the greatness of RYH and his commitment to Kiruv, but he's not a CB guy today. Stolper made sure to reference RAIK and RYDS, which won't make the CBers very happy, and somehow RYH got to Berlin. 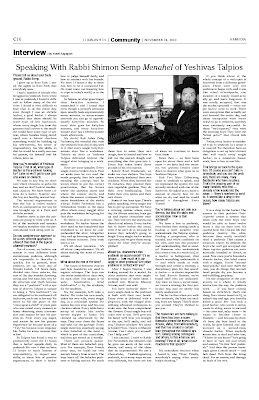 No mention of why he went and what he was doing there, but Reb Pinchas HAD to get that in there, so he made sure to mention it, even if the reader if left scratching his head as to why the "greatest mind of the 20th century" needed to go to Berlin. I'm sure they assume it was Torah-related, but why allow that to be up to the reader? It's tough to say how many of the Yidden who davened at the shul in 1948 were Lubavitcher Chassidim, or even frum Jews, but there's something very special about the fact that they still had a "19 Kislev Party" after all those years in America. 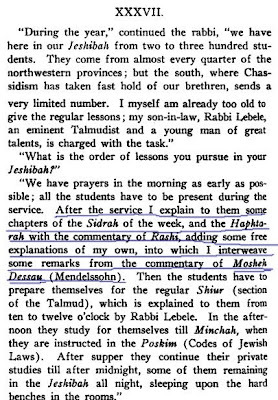 And despite the fact that the "party" was always on a Sunday by that time, took place on Chanukah on that year, and the siyum was only on a seder mishnayos instead of the whole Shas - it still is very special. It's special beacuse it shows us how clinging to minhogei yisroel keeps you in the loop, no matter how far you've fallen. 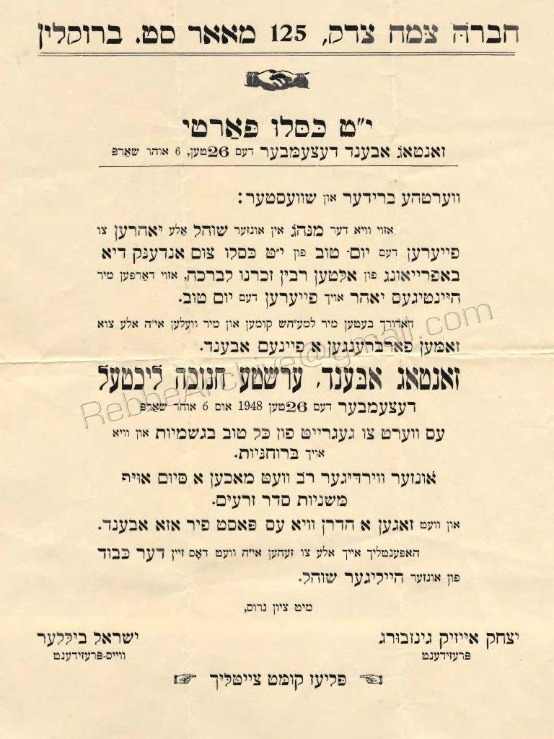 Remember what Luzer Reich wrote home to his parents about the people who came to Yud Tes Kislev in Kfar Chabad? There seems to be a pattern here... 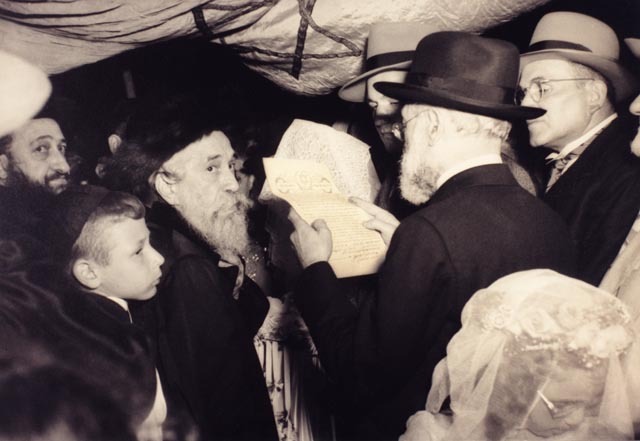 I know what you're thinking: "What good is going to a 19 Kislev party if you don't keep Yiddishkeit?!" Obviously we don't say that you're yotze Yiddishkeit with a farbrengen, but if that's what it takes to get them closer, then so be it. In this case you might say that Yud Tes Kislev איז זיי געלעגן אין די בלוט, and the אין מים אלא תורה איז שוין לאנג פארגעסן געווארן, but the blood still flowed after all those years. "גוט יום טוב - לשנה טובה בלימוד החסידות ובדרכי החסידות תכתבו ותחתמו"
Ever wonder why Tuvia of Tuvia's BookStore wears those big round glasses that belong back in the 30s? Well, you see he's keeping to the customs of his zeides, or one zeide, rather. At least I think it's his zeide... I didn't see his name mentioned anywhere in the article. So if we say that IS his zeide I have new found respect for the man. Such devotion to minhag avoseinu isn't seen anywhere else, not even among the most zealous of the Chassidim. Shoes, hat and coats, yes. 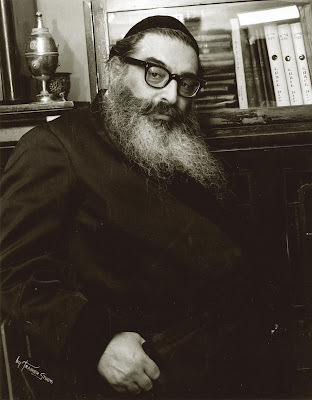 But when do we ever see a person searching high and low and spending good money just to wear the same glasses as his zeide who died al kiddush hashem. Very seldom. And all this despite his less than great affection for the Chassidim, כידוע לכל. 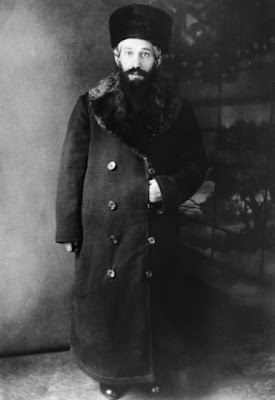 So on this, Erev Yud Tes Kislev, a day of rejoicing as well as reflection for Jews the world over, we salute Reb Tuvia and wish him a successful year in all his endeavors - whatever they may be. All he needs is a beard and he has the look down pat. But we won't hold our breaths just yet... 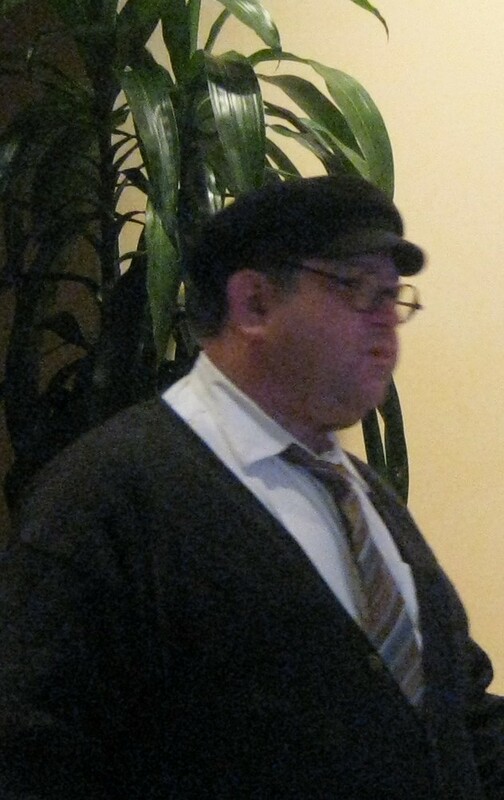 If you have a better picture of Tuvia that you'd like to share, by all means, send it over. 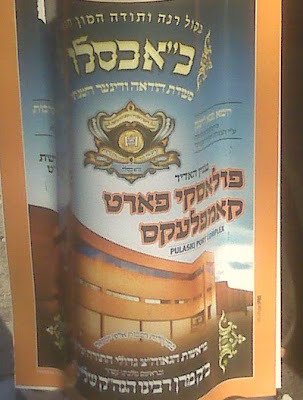 Tuvia selling books and giving away Mishpachas at the Agudah Convention. We like what they're doing so we give them a free platform, complete with intelligent people commenting, above and beyond the limited newspaper community. Please don't disappoint. At the Kosel, many years ago. Photo courtesy of the LOC. If you ever read the "Heavenly City" series by Menachem Gerlitz - whether in English, Hebrew or Yiddish - you're surely in the know when it comes to many of the battles that the Yishuv haYoshon in the Holy Land fought. Be it forced conversions, lack of human and property rights or trying to prevent the ideas of Haskoloh and modernity from penetrating their ranks. The way the community is portrayed is basically as one bloc, marching in lock step. 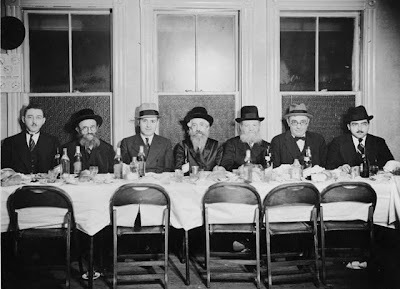 All dressed the same, went to the same chadorim and other than the fact that there were Chassidim and Prushim who davened in different shuls and belonged to different "kollelim," were all the same cookie-cutter Jews. More or less. While that may be mostly true there were differences of opinion. 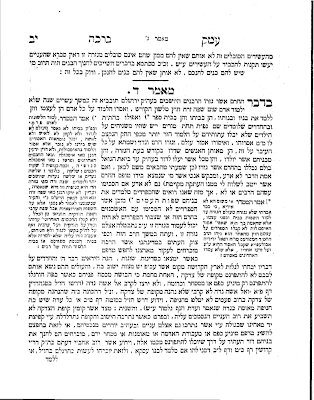 In the circles of the Eda HaCharedis they commemorate to this very day the ban that was placed by the Rabbonei Yerushalayim on the teaching of foreign languages. 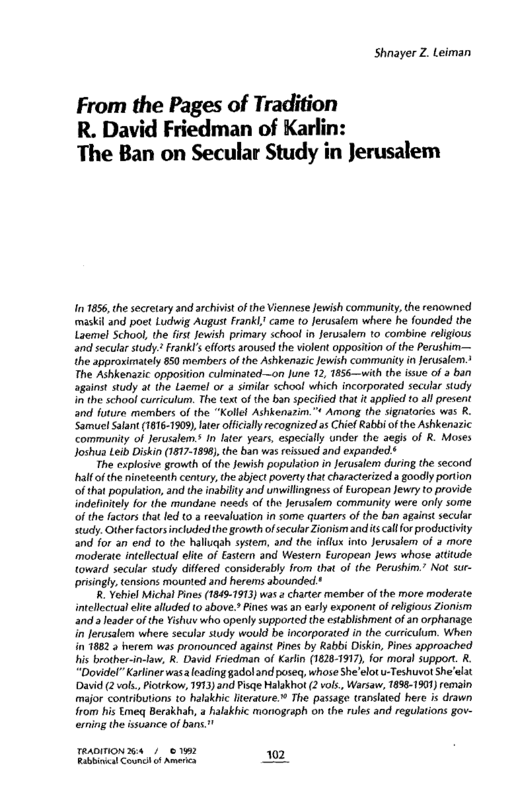 I cannot remember when that ban was imposed, but it may have been as far back as in the times of Reb Shua Leib Diskin. They have this gathering in Kikar HaShabbos and all the chadorim that subscribe to the ban attend en masse. Of course, only Chadorim that are Yiddish only attend that gathering, since Ivrit - I guess - is included in the foreign language list. The French "Alliance" system was an arch nemesis of the frum Yishuv and is widely discussed in those books. They also were likely responsible for the breakdown in Morocco, Algeria and Tunisia among our bretheren. Until then most Jews in those countries had no connection to Haskoloh or similar enlightenment. 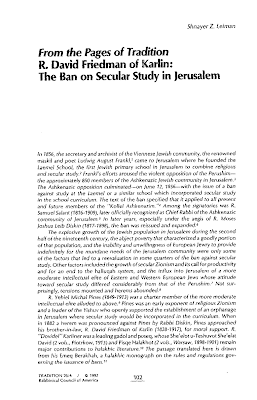 As we can see from the title of this essay, there was a ban on the teaching of secular studies in Old Jerusalem. [I suppose you can read what Prof. Leyman writes just like I can, but I'll help you out here and give you a synopsis.] 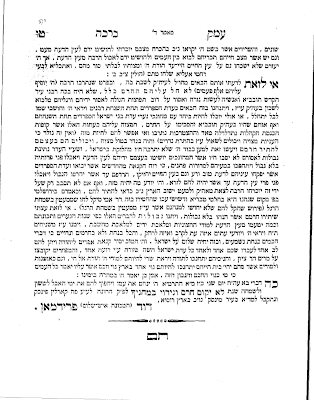 Reb Shmuel Salant and Reb Shua Leib Diskin both signed on it, although Prof. Leiman makes it sound like it was the Perushim only that instituted the ban, not the Chassidim, But that could be since there as no strong Chassidic presence in the 1850s in Yerushalayim as of yet. 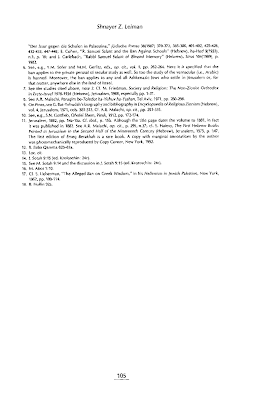 The Chassidim were in Chevron, Tzfas and Tverya then. Then again, it could be my naarishe diyukim in Leiman just the same.. Reb Yechiel Michel Pines was a proponent of educating young children in the Holy City, especially yesomim who didn't have parents to fend for them, and tried to establish secular studies at Orphanages, etc. He was soon put in Ches. It seems like in those days not all Litvaks heard of the term Daas Teyreh. 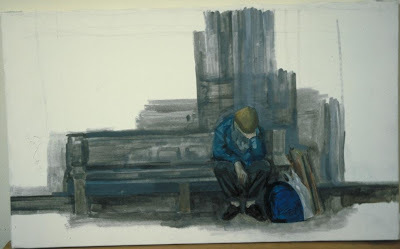 He realized what kind of effect the order of excommunication could have on his plans and knew that he needed some kind of Halachic support, so he went back home, to Di Litteh. 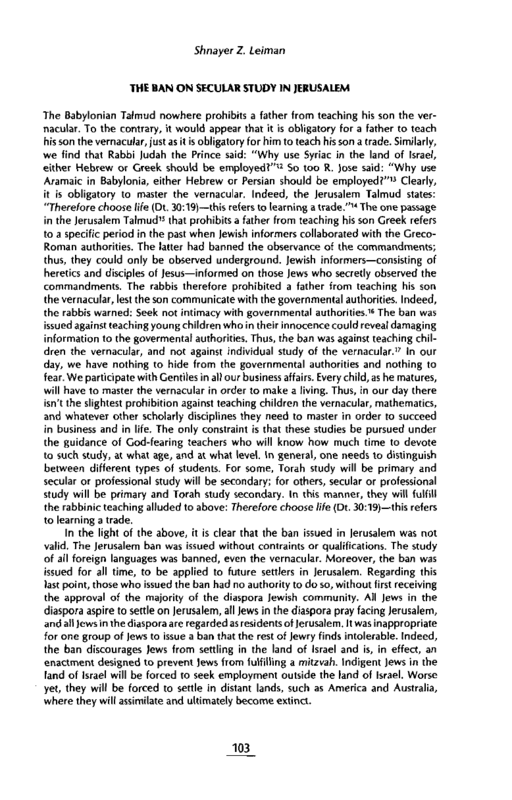 It's hard for us to imagine that anybody would publically contradict the two giants of Jerusalem, but this seems to be the case here, albeit not specifically addressed to them, the Tshuveh is still addressed to them. I bring this to your attention not because I agree with the Tshuveh - not that it matters either. I figure many of you, OK, some of you, would be interested and would appreciate the historical value of it. It also shows us that even an issue like this, that at the time was considered almost as bad as, say, Giyus Banos, there were disagreements among the great ones. 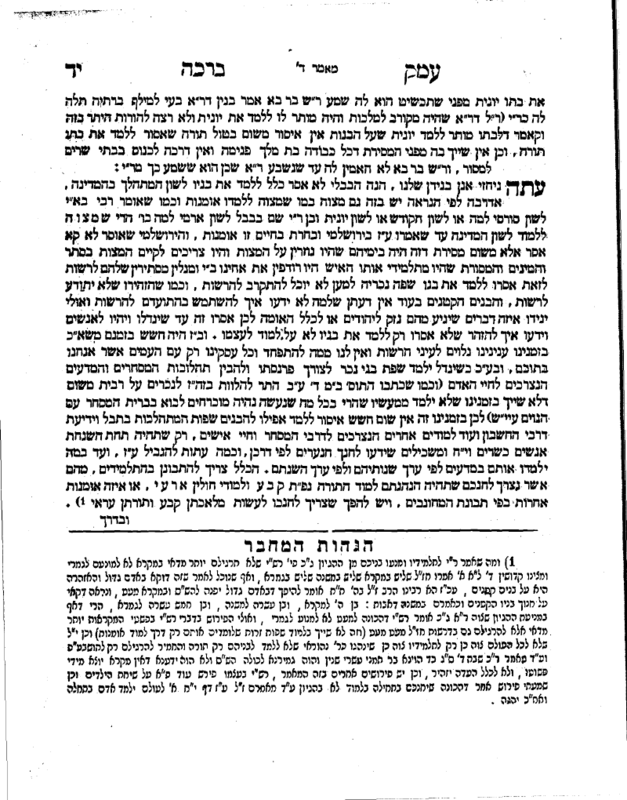 You can imply what Leiman does in the essay, basically that Reb Dovid'l Karliner stuck up for his shvogger, and that his opinion was basically for sale, but I have more respect for him than you do. I can see some of you already preparing your comments how "Lubavitch always attacks the learning of Torah B'tahara" and other such nonsense, but I laugh at you. You might say that this issue, which seems so clear cut, goes to show you how issues really aren't that; even among the greats of the time there were major differences. 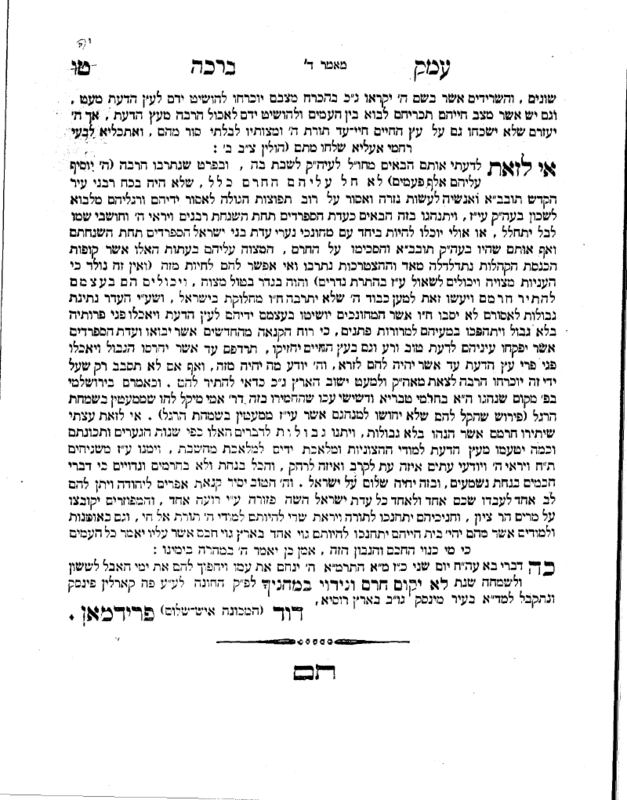 Now mind you, are were those among Chassidim that would question Reb Dovid'l's shittos, especially since we know that as a younger man he was friendly with many of the big "enlightened ones," but that doesn't happen among the Bnei Teyreh. Reb Baruch Ber Leibovitch crossed the bridge into Kovno to catch a glimpse of him in his later life, as did all the bochurim of both Slabodka yeshivos, and I believe many of them made a brocho שחלק מחכמתו when they saw him. 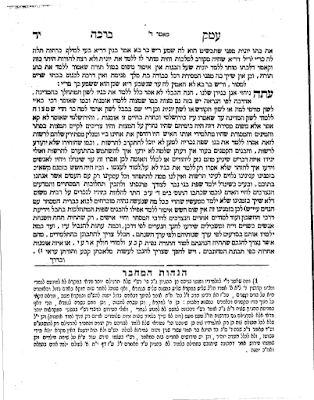 In other words RDF was the Gadol HaDor in Di Litteh. So there you have it. Do with it as you wish. 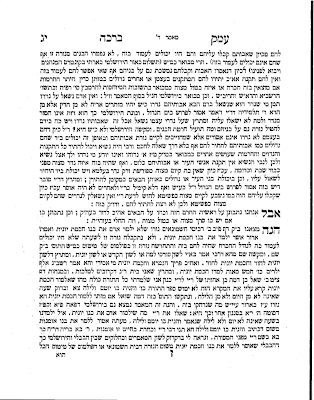 I'll post the Tshuveh from Reb Dovid'l separately. 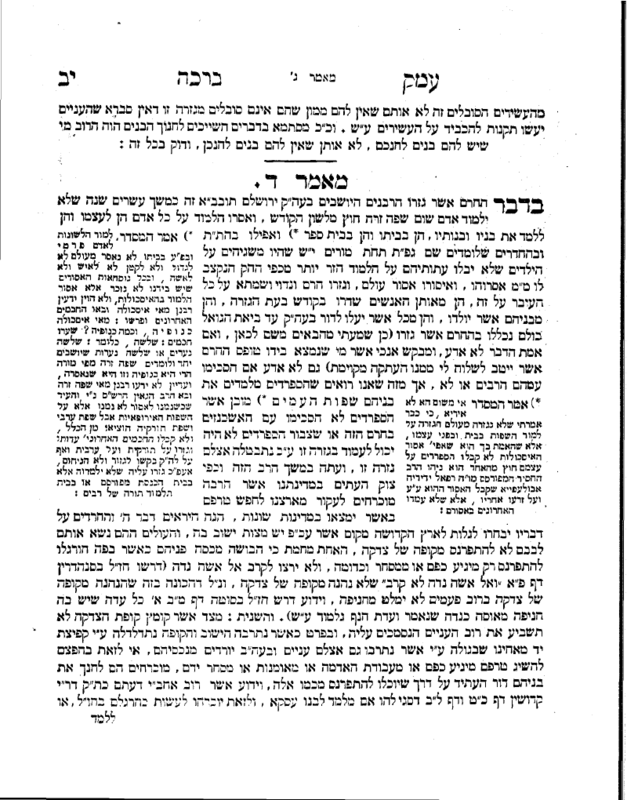 So after the pogrom in Zvhill in 1919 where his Rebbetzin was killed the Zvhiller Rebbe moved to Boston. 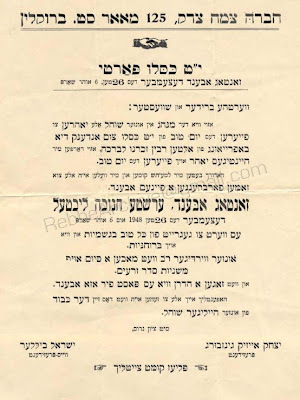 Let's just say that it may have made better financial sense to go to Boston, since there would less competition for his services there, but Boston was no place for Chinuch back then, especially not for a Meidel. Not that Ich mish zich in Rebbishe inyonim. It's tough to tell what his political affiliations were, but in today's day we look at a person like that, with beard, peyos and gebleemte bekishes and we automatically assume "hard-line conservative." Which makes the fact that he sent his sons to YU and not to YTV one that makes you wonder "WHY?" But maybe he saw what America had to offer back them and decided that YU was the best place for him. Don't ask me why, I wasn't there. I thought maybe one of you knew. 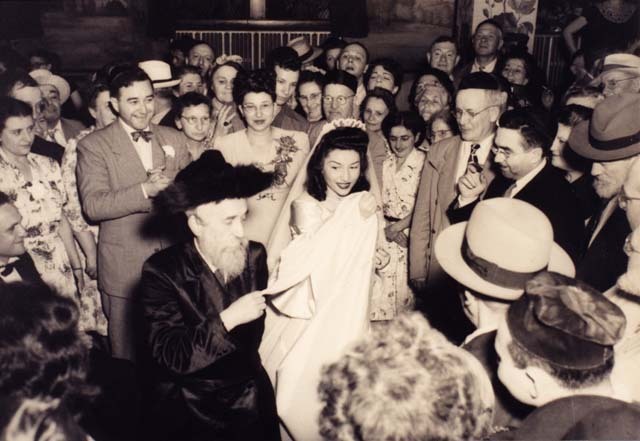 But notice how no matter who they were marrying, and no matter what the rest of the wedding looked like, he insisted on the Chassidishe Minhogim, like Mitzvah Tantz. Eynikel Paul (Pinchas) Gass behind him. 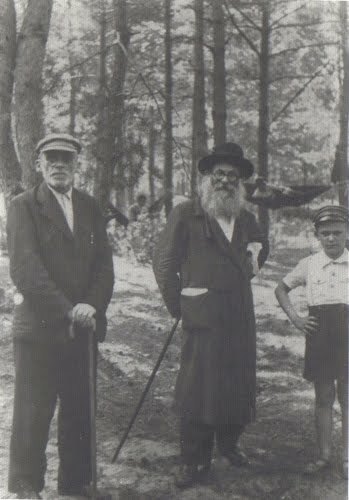 Chernobler Rebbe of BP, Reb Yaakov Yisroel Twerski is pictured left, with black beard. Imagine what these liberated American Yankees are thinking here as they watch this antiquated man doing weird things... Yes, they still enjoyed the culture back then, but they found his clinging to the minutest detail funny at best. The young ones that is. His son Rabbi Shmuel Korff is on the right, with his hand raised slightly, cigar ready and waiting. Shmuel married Nesha, the daughter of Reb Menachem Nochum Twersky of Skver/Machnivkeh, older brother of the late Reb Yankev Yosef of New Square, NY. 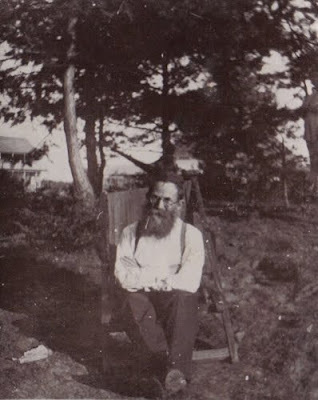 Reb Menachem Nochum had arrived in America years earlier and was the reason why RYYT was known as the Kolorasher Rebbe until his older brother's passing in 5706. Out of respect for his older brother, they say. RMNT is pictured below sitting to the Zvhiller Rebbe's left. 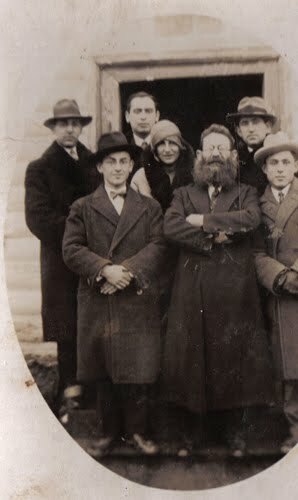 2nd from left is (IIRC) HaRav Sefard, the Kinyever Rebbe. 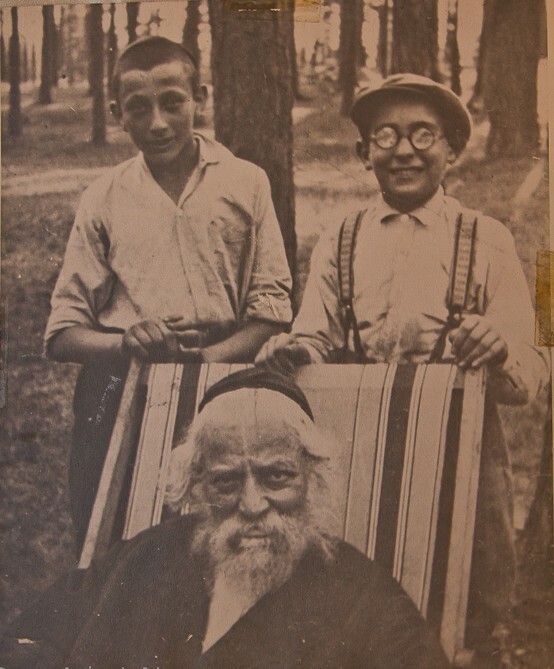 Baruch and Shmuel Korff are also pictured here, as is the Mechutan, Max Gass. The Skverrer and Kinyever lived in New York, so I would assume this was some sort of family simcheh, but the lack of shtreimel throws you off completely. It's cute to see that happen right before Yud Tes Kislev. 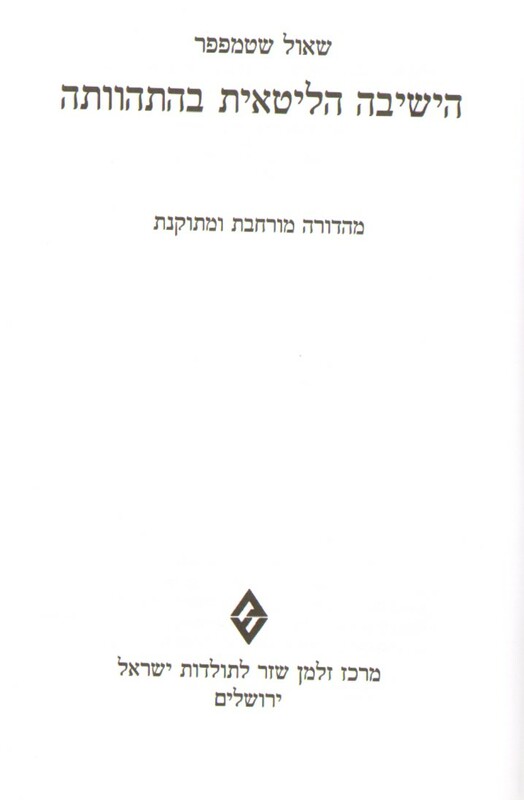 After all, NH was written only to counter the sefer HaTanya. 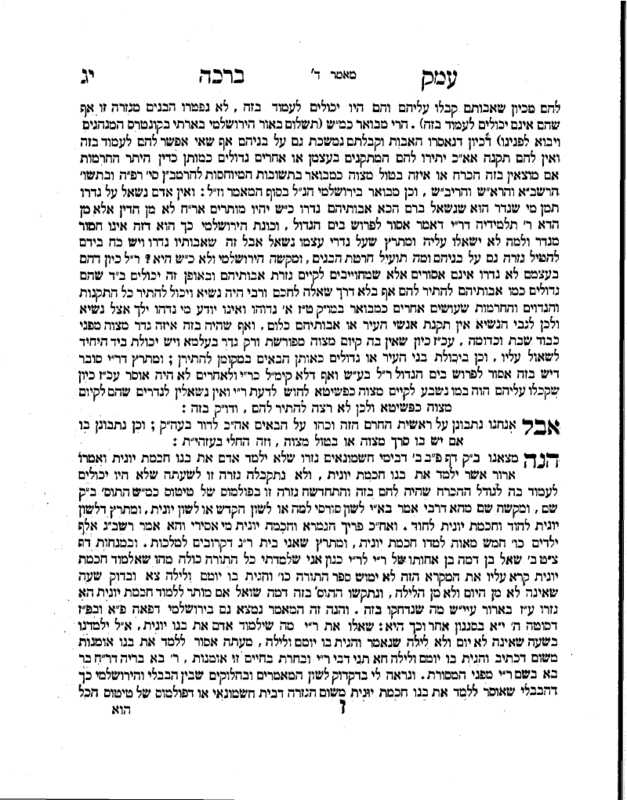 It's not clear to us how long it took to complete the sefer and if the Maggid Shiur was the Mashgiach Reb Dov himself or not. Chassidim the world over welcome this and are excited by it. 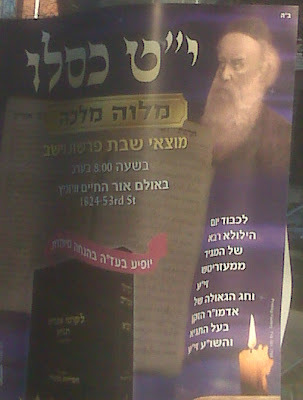 The fact that Reb Shmuel Auerbach, who shtams from Chassidim, is the guest speaker at this event, presumably as the great Litvak, only adds to the amusement. Then there's this - which is, whatever. It's ironic that these same people laugh at the fact that we celebrate 19 Kislev so many years later, and so much more so the fact that Rosh Chodesh Kislev is remembered. Yet I guess when the cause is to raise - much needed - funds for Mosdos haTorah then it's allowed. I guess that's the point? They do it to raise money, we do it to raise what? Maybe if we made a big dinner we'd be accorded that right and privilege? I should bring it up at the next board meeting of Chabad, Inc.
You may have seen the name Zvill-Boston mentioned here and there, or you may have come across the name Grand Rabbi Korff of Boston, but you may not know the whole history, and the pain and suffering that the House of Korff had to endure, both physically and more so, spiritually. The man you see pictured above is standing with his Eyniklach, his daughter's children, at a family simcheh in Boston. 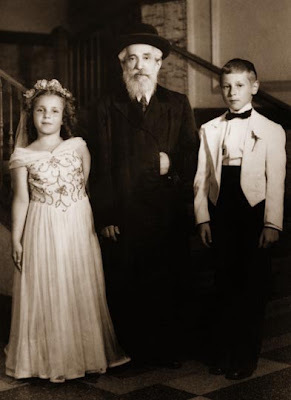 It's not clear if the boy wore a Yarmulke at other times, or if it was only for the wedding he was attending at the time - his mother's younger sister as I recall. You could well imagine what a simple Chassidisher Yid would feel like if he had to pose with grand kids who looked so different from what was his ideal. How much more so if the Yid is someone a bit Mooram Me'om, and how much more a Chassidisher Rebbe who clung steadfastly to his traditions even in the Treyfene Medineh. 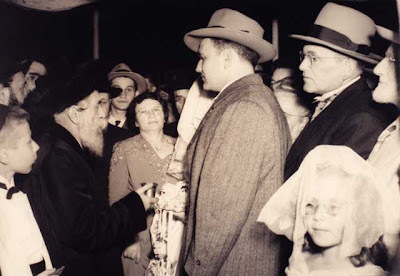 What makes the Zviller Rebbe's story unique is the fact that his grandson, Paul Gass, has chronicled the story of his family's arrival - and you might say assimilation into - America. 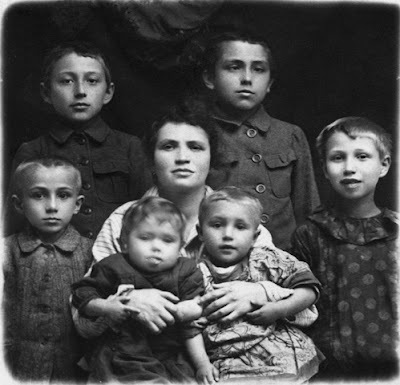 When it comes to the Chassidishe/Rebbishe side of his family his knowledge is somewhat lacking, but that can be filled in by others who know more. Reb Yakov Yisroel was a great-great-great-grandson of Reb Michel Zlotchover, zy"a. According to the Zvhiller website he was the son of Reb Yechiel Mechel (a brother of the more famous Reb Shlom'ke Zvhiller) who was a great-great-grandson of the Zlotshiver Maggid. 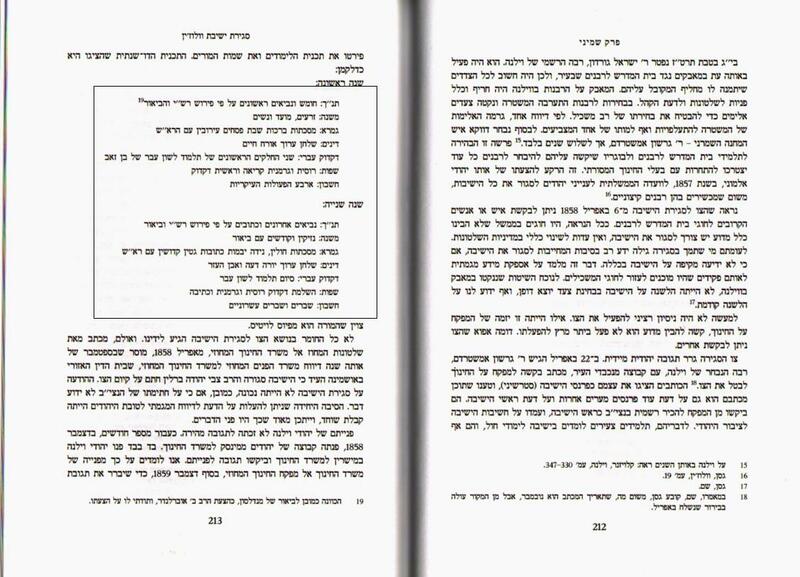 There's of course alot more Yichus, like Karlin, Mezhibuz, Chernobel and more and more and more. The chart below, courtesy of that website, will tell you more. 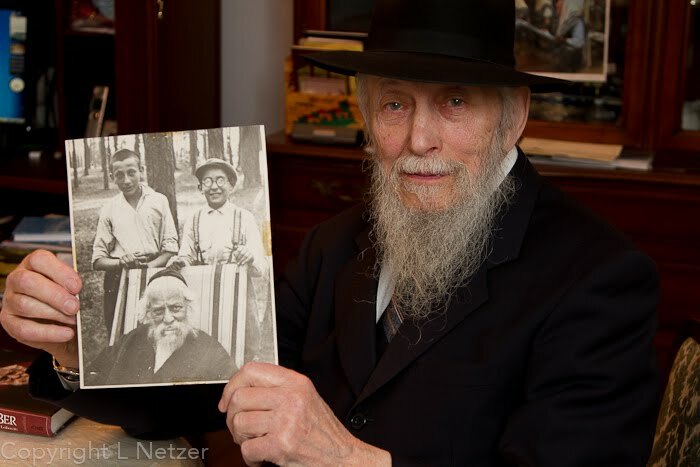 The story of Reb Yakov Yisroel Korf of Zvil-Mezhibuzh/Boston. On The Main Line is Spreading Lies, Lies and More Lies!!! They have to be lies, otherwise how could they go after Steinsaltz like that?! 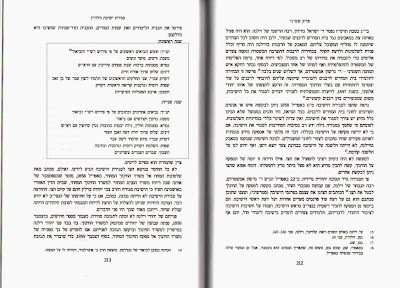 אלא מאי מוז מען זאגען that it's all a big lie, concocted by Lilienthal to make the Rabbis of the day look like they were in agreement with him. Building his legacy, you might say. Or maybe he was just telling him that so that he would report back to the Government and leave them alone. After all, we all know that Volozhin closed down ONLY because they would be forced to incorporate Limudei Chol into the curriculum. And if they learned Dessauer's biur then why not learn secular subjects?! 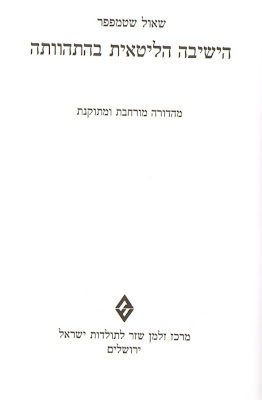 אלא מאי מוז מען זאגען that the whole thing is a figment of Lilienthal's wild and biased imagination. What's that you say? You believe these same historians when it comes to Chabad? Why of course! With Chabad it's all true, after all, it HAS to be true. But with the Olam haYeshivos it can't be true, because otherise it would be true and that just CANNOT be. 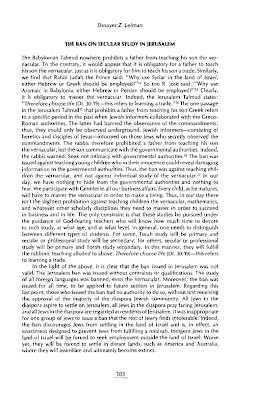 For additional facts about Dessauer and Bnei Lita see the post below, דף ו and on. 6 Tishrei, 5732 @ 770 E.P. From the Avner Institute - Interesting how Reb Zalman Shimon never sat up front, And neither did other ziknei and chashuvei Anash. So we know and understand why some of the Rebbes are afraid of his apparently very charismatic personality. He's cutting into their numbers. But why do others - who have no horse in this race - say he's off the wall? We can pontificate here. There are some things that your average Chossid'l looks at with caution. The white bekishes, for one. Kluger wears one, and I hear that some of his people do too. They say that he's too involved in Inyonei Shalom Bayis, etc. VeDal. But I don't think he's unique in that sense. They say that Shvartze Slonimer is just as involved in people's lives, and so are others. 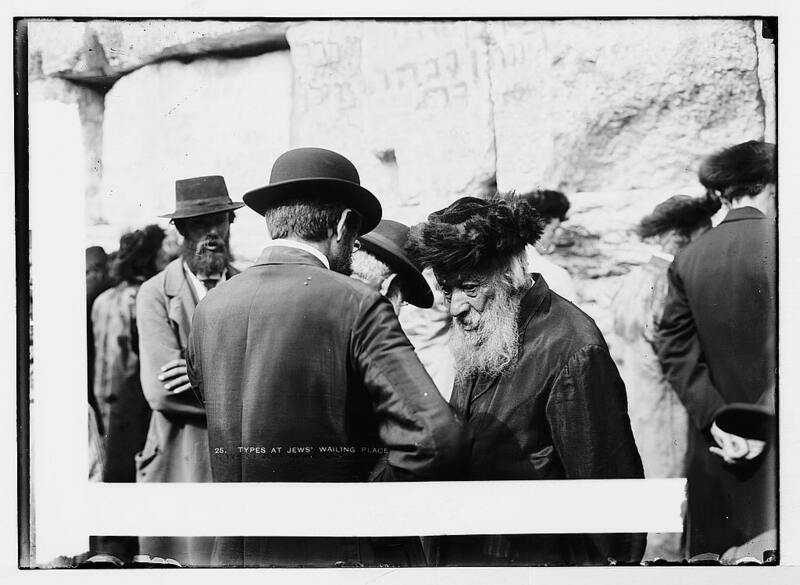 There's the Doroger Rebbe, who one day started his own operation and has similar tendencies to Kluger. He's left alone and does nice shidduchim and has all the big Rebbes coming to his simchas. Add to that the Toldos'en and we have several like him. So we can safely rule that out - unless you would go after the aforementioned groups and place them outside the realm as well - which I don't think you would do. So why bother Kluger then? I have yet to hear an explanation, and I've asked lots of people. I realize not everybody in the know reads my blog, but maybe somebody out there can come up with a list of crimes? Why do people who were harassed themselves identify with Kluger? You can ask that question on me and some of my friends who were harassed when the left their groups. Or even if they didn't "belong" anywhere - like me - still had to endure criticism and worse from family and friends. [The family part isn't true with me, b"h.] Well I guess it isn't a question after all. We identify with the nirdof here and maybe ask questions later, much like many of you question and doubt him and his motives first and ask questions later. 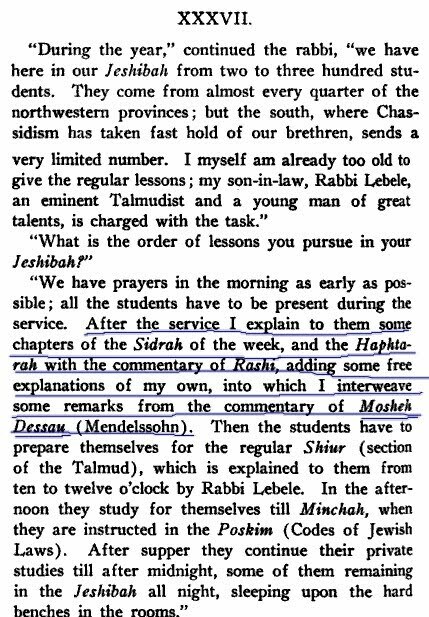 It's ironic that many of the nirdofim of years past are doing the redifos now, but that often happens when the weak are Oyleh L'Geduloh. The fact that he did nothing to attract the criticism very much works in his favor. They can't even accuse of him of brainwashing innocent bachurim like they do and did to Chabad, since he doesn't make secret shiurim in Yeshivos AFAIK. But the jury is still out on whether some of the dejected fathers and shvers will resort to violence to get their kids "back." I doubt it. In a way Kluger looks like he has no friends, no friends in high places - he's on his own and needs to either fend for himself and fend off all attacks or tone down whatever it is that bothers people so much, which I doubt he'll do. It was a tough week for those that oppose Chabad and its activities, as was noted here in another thread. (I won't use the word "snag" or "haters.") Seeing Chabad get such praise from all ends of the spectrum is difficult for some people to stomach. Of course not everybody got in on the lovefest, not all media, and we understand some that didn't. Not that it matters either way. 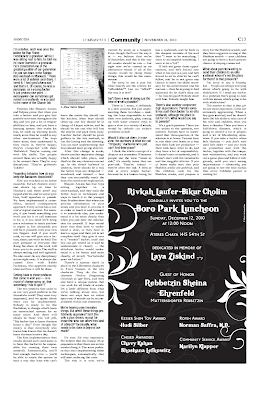 Nist in dem bashteit shlichus, on an article in a Jewish paper, but it sure helps. 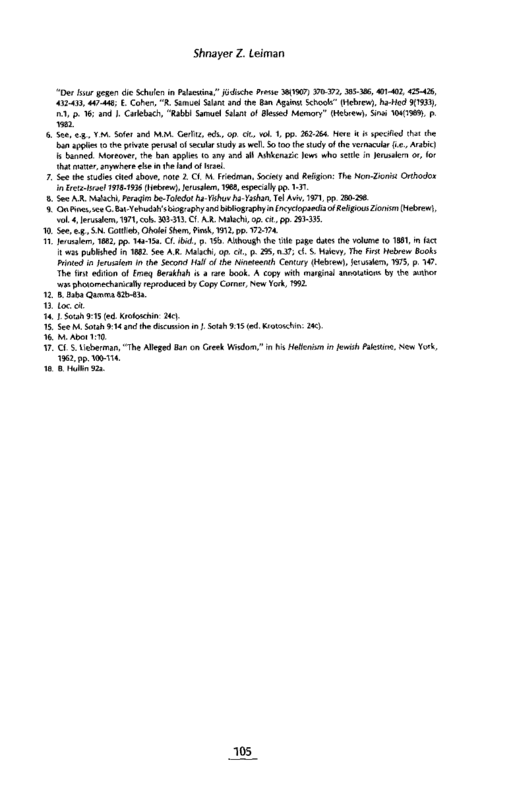 Quite surprising were the two articles published here, of Mozes and Fishoff, with each one surprising for a different reason. With Fishoff it's like this: It's tough to gauge an Agudist's views towards Lubavitch. Some don't care, Some are cold, some are lukewarm and some foam at the mouth at the mere mention of the "L-word." The Agudah of old in America had all kinds. R' Yechiel BZ is a throwback, or a relic if you will. A staunch Gerrer Chossid. 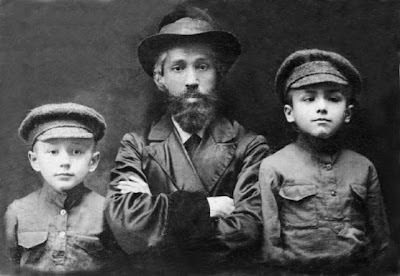 The younger ones are MOSTLY products of American Yeshivos, where Lubavitch was not held in the highest regard - for all kinds of reasons. Hence, here in America we look at the Agudah as a group not particularly friendly towards Lubavitch, and we're surprised when we see joint efforts by the two groups or praise from one to the other. You might compare Fishoff to Reb Chatzkel Besser, z"l, but you shouldn't, because Rabbi Besser had no Rebbe that he could his own after WW2 and the demise of Radomsk, wheras Fishoff had the Gerrer Rebbes throughout and seemingly didn't consult with the Rebbe that much. Rabbi Besser did, as we all know, so comparing the two just because they were two Poylishe Yidden in the American Agudah upper echelons is not entirely just. 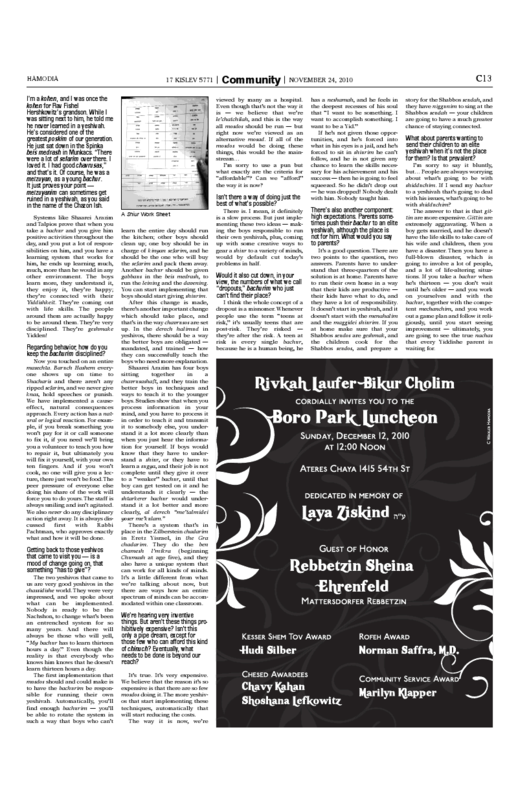 So we're still a bit surprised to see Reb Yechiel write such warm words in the press about Lubavitch. With MK Mozes it's like this. Israel and the Agudah there is a whole different ballgame. They were not necessarily influenced by Lakewood and Baltimore - and they knew der emes. 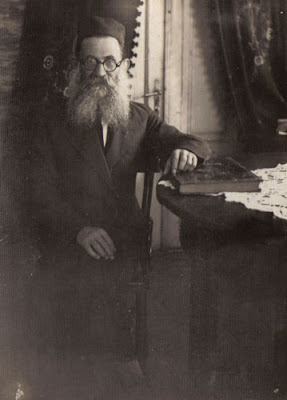 Many of the Chassidishe Chavrei Knesset - Lorencz not withstanding - had very close relationships with the Rebbe, as has been documented time and time again. Despite their differences on many subjects they knew, they knew. The complete story has yet to be told, not just with the Agudah but with the Edah HaCharedis as well, and the disappointment amongst the zealots will be very great then. What jumps out at you is despite being a Hoyzboocher by the Imrei Chaim of Vizhnitz that he knew where to turn to in a time of crisis... Remember I don't work for Lubavitch, Inc. so I don't know who was invited and who went on their own accord and who went because newspapers sent them, but it was very nice to see such a cross-section of VIPs, press and politicians there to witness the great event. 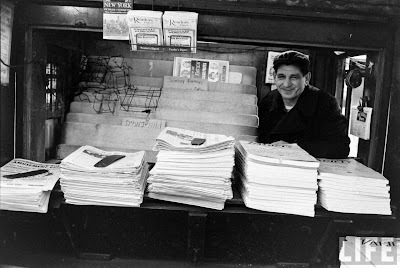 Not that I was there - I just see what all of you see, a barrage of pictures and articles that makes even a Lubavitcher like me say "ok, enough already, let's move on to another topic"
"האלט שטארק גאט'ס ב"ה מתנה , די הייליקע תורה"
The Previous Lubavitcher Rebbe, HaRav Yosef Yitzchok Schneersohn, Ztvkllh"h, At the train station in Philadelphia, Pa. One of his many stops on his trip to the US, Elul 5690 to Tamuz 5630. The picture was released for the first time this week by the good people at Lubavitch.com. Speaking of Philly; which is a product of BMG - it seems like BMG will have no part of anybody working there at all. Not even a young man selling danishes for a few dollars a day to feed his family. "Raus!" they said. Nor Teyreh, no BaaliBatim here! Apparently that caused quite a ruckus at BMG, with some agreeing that he be banished because he charged too much, and others appalled at his expulsion. Either way this doesn't look good for the ivory tower at Lakewood, with its multi, multi, multi million dollar buildings. It's amazing what a few dollars will do for you. For one you'll take 60+ years and send it down the toilet. For 60+ years Chinuch Atzmai and Tziyonishe gelt was good, all of a sudden they've become Kanoyim! The Nesivos Sholom, who they claim to revere and love was the biggest proponent of CA and they're gonna drop it?! Mi Yegaleh Ofor MiEynecho, Baal Nesivos Sholom! They totally dropped the ball here, all for a little pride. Of course the BaGaTZ was wrong for meddling, and they HAD to be resisted, but it never had to come to that, and now they're gonna put their collective feet in their mouths for a few bucks! 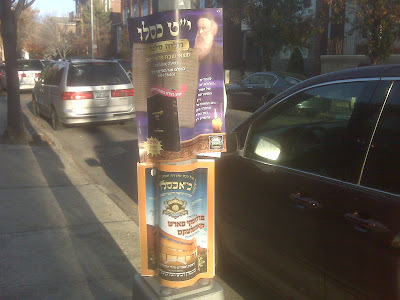 Satmar and the Edah HaCharedis will demand a guarantee for the money. Mark my words: 5-10 years of a complete Nituk period from the Shilton haTziyoni, otherwise not a penny. 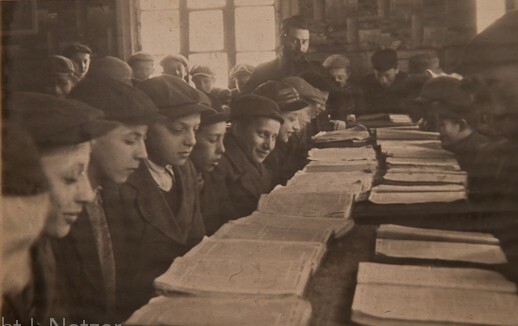 And then they'll have to switch back to only Yiddish, even in the Girls Schools. And then they'll create new dress codes. Just like the BaGaTZ meddles they'll "meddle" too. They're not total fools. "You want our money? Let's see you act on it, sweat a little like our chadorim and schools do." The truth is that I don't blame the Yerushalayimer Slonimer for trying their best, even if it did mean pulling a fast one here. They knew that Satmar is big on Tzedokoh and even bigger on "sticking it to the Tziyonim," so they gave it a shot. Who wouldn't. But I figured that the biznessleit in Satmar would recognize a scam when they see one... I guess the need to stick it to the Tziyonim is greater than we thought it was, even at the expense of gelt and pride. We're talking about collecting money for the Immanuel Parsha back in the summer, when a bunch of fathers went to jail for not listening to BaGaTZ, who was telling them to accept all children, without exception. The Court placed a hefty knas on those fathers and they have no means to pay. So they decided to go to Satmar and see if they'll help them in their favorite cause, and it seems like they ARE helping. Slonim's talking about pulling out completely, not taking any Government money anymore, which is what subjected them to the rules in the first place. We'll see what happens. In the meantime they're working on paying off the knas part, and they're getting the "mesiras nefesh" title attached to them. The cutest thing is that the money they collect will go straight to the טמא'נע בג"ץ to pay the Knas! They'll take that money and Shmad Yiddishe Kinder with it! Hello there? Is anybody listening?! Left: Reb Moshe Chaim Sapochinski, Right: Yehoshua, (or Shaye) Leibovich, HY"D, RBB's eynikel, Center: Maran Reb Boruch Ber Zatzal of Kamenetz Litovsk. It seems like young Shaye had fun that day in the woods of Druskenik, where RBB was on datche, smiling for photographers all afternoon. 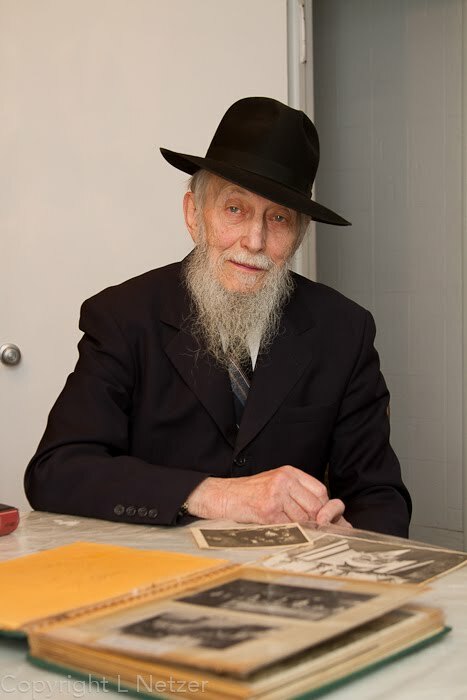 He was also mistaken for Reb Schneur K in the Reb Shimon SHkop biography. Moshe Chaim was not identified in any of these pictures until this week, AFAIK. Ah! how times have changed! 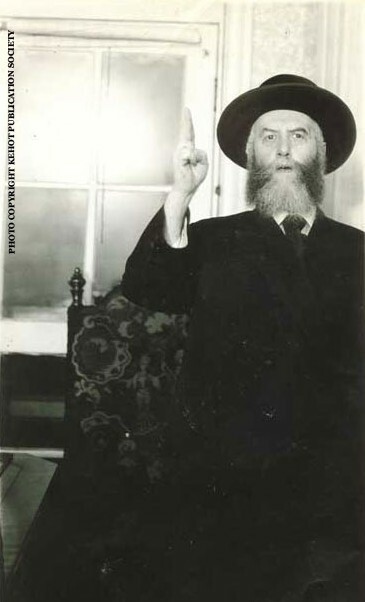 You could see he never lost that sharp Yeshivishe look from the 30s. Good suit. Hat on a slight tilt. Hair just so. (I have more pics to prove that.) Gadlus Ho'Odom. 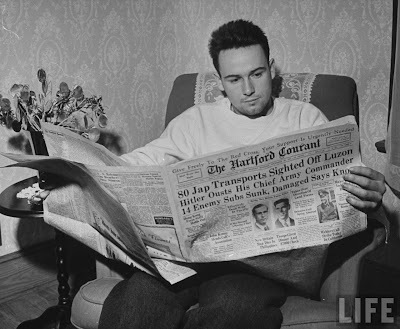 The article preview. You'll need to go out and buy the magazine to see the whole article..
Kamenetzer Yeshiveh K'taneh, 5698, RMC is second from left. Only one bachur'el dares to take a peek and smile, the others never lose focus, while the mashgiach "git a sharfen blik." You might say that the same man's "desperation" in 1993 turned into a Bar Mitzvah 13 years later! 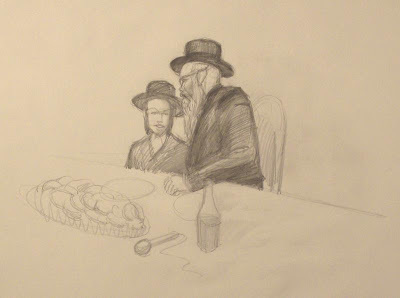 No longer was he desperate, he had his son's Bar Mitzvah to celebrate. 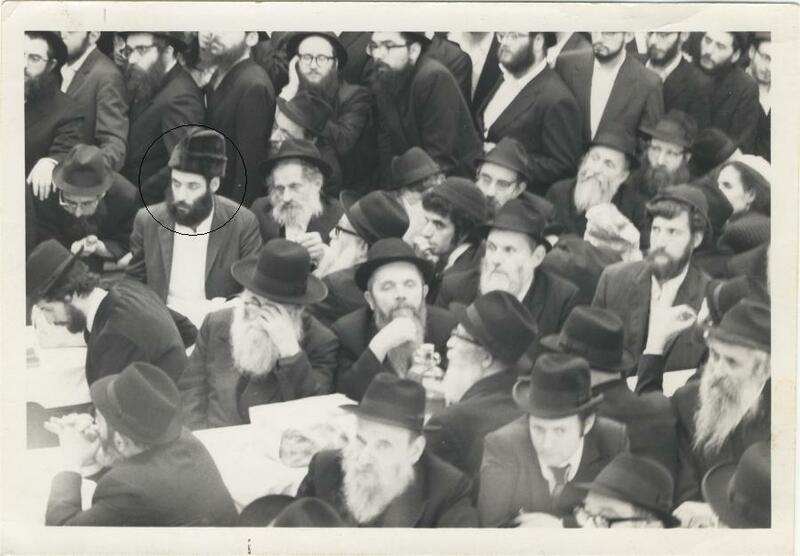 Artist R' Refoel Eisenberg (circled) at a Farbrengen with the Rebbe, 5732. Oy, how many of those pictured here are no longer with us! 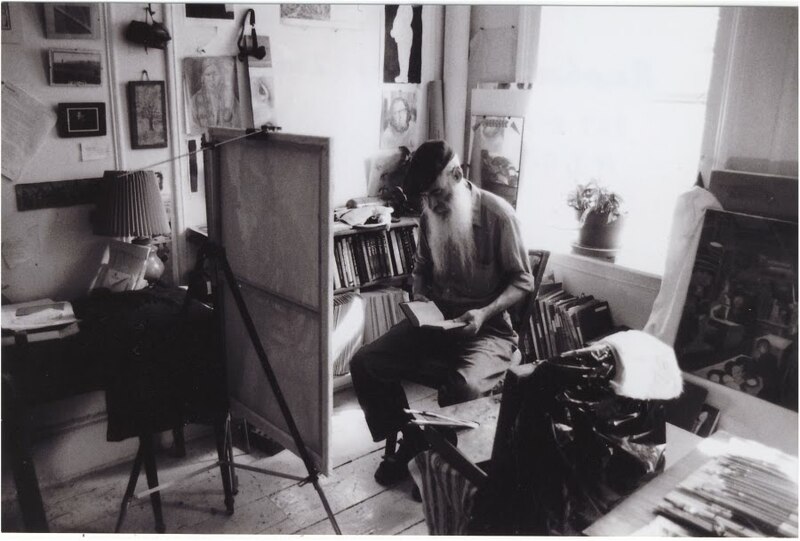 It seems that he's drawing the Rebbe while seated there. ווידוי ביכורים is tough to listen to! עלעקשין דעי" אין קיי דזשעי"